Some highland populations have genetic adaptations that enable their successful existence in a hypoxic environment. Tibetans are protected against many of the harmful responses exhibited by non-adapted populations upon exposure to severe hypoxia, including elevated hemoglobin concentration (i.e., polycythemia). 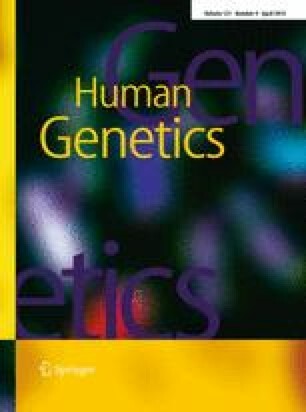 Recent studies have highlighted several genes subject to natural selection in native high-altitude Tibetans. Three of these genes, EPAS1, EGLN1 and PPARA, regulate or are regulated by hypoxia inducible factor, a principal controller of erythropoiesis and other organismal functions. Uncovering the molecular basis of hypoxic adaptation should have implications for understanding hematological and other adaptations involved in hypoxia tolerance. Because the hypoxia response involves a variety of cardiovascular, pulmonary and metabolic functions, this knowledge would improve our understanding of disease mechanisms and could ultimately be translated into targeted therapies for oxygen deprivation, cardiopulmonary and cerebral pathologies, and metabolic disorders such as diabetes and obesity.